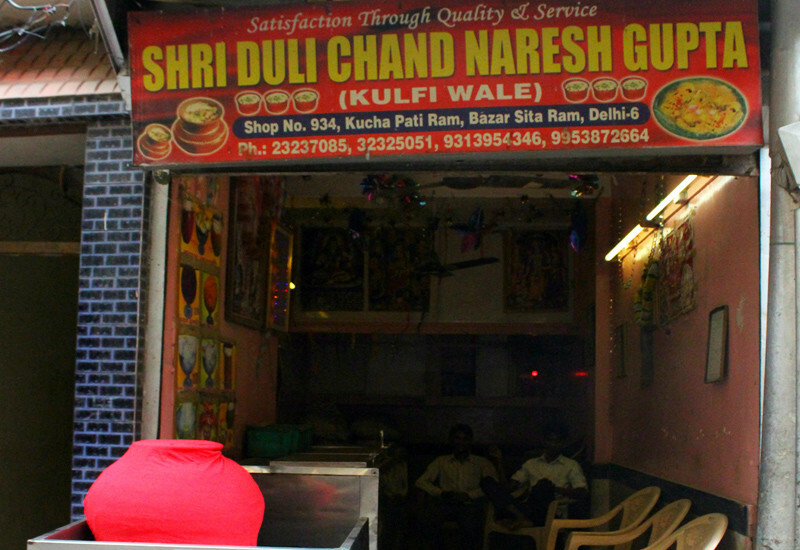 There’s a small takeaway joint in Chandni Chowk whose name is also slightly bigger than the place itself, Lala Duli Chand Naresh Gupta it’s called! 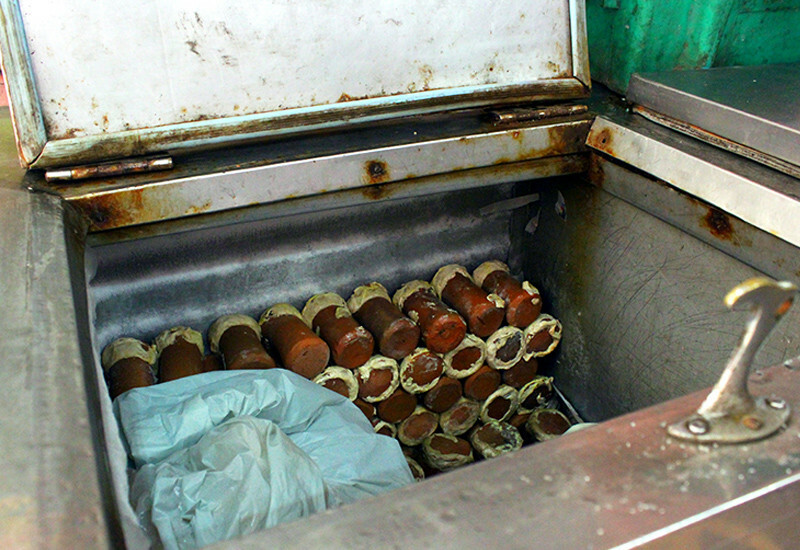 Serving 8 different, fruity-flavoured kulfis, these guys would be your BFF during your summer visits to Chandni Chowk. 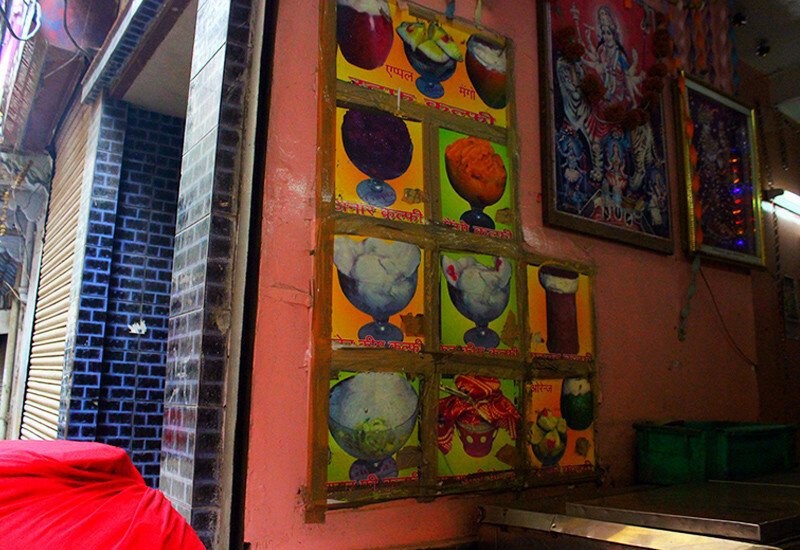 With flavours like the classic Kulfi Falooda, Matka Kulfi and Cream Kulfi serving those of you who run away from fruit, plus flavours like Anar, Strawberry, Paan and Mango for the fruit lovers, these guys do cover a major section of taste buds! 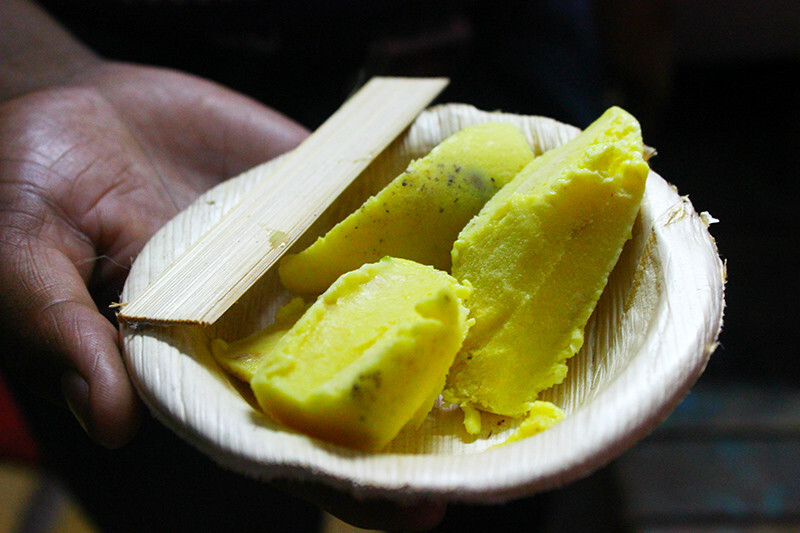 Plus, the one kulfi that we’re super excited to try is their Fruit Cream Kulfi! 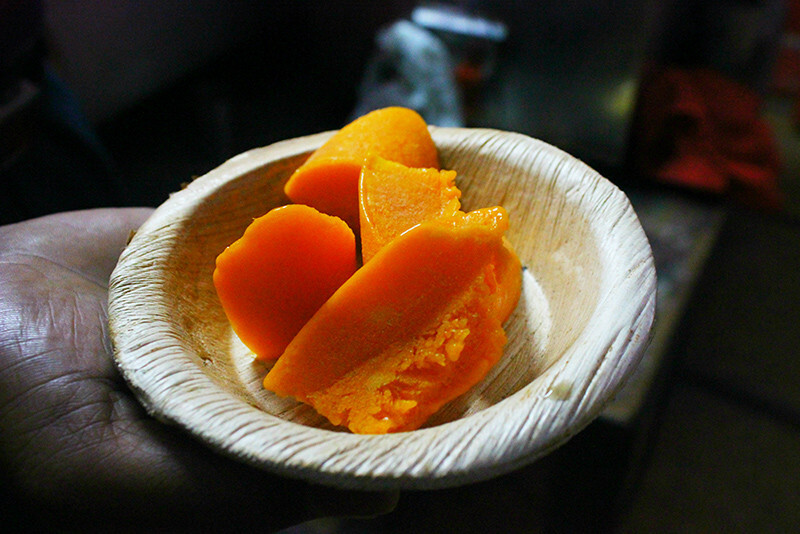 OMG doesn&apos;t that sound divine? Sure does to us! 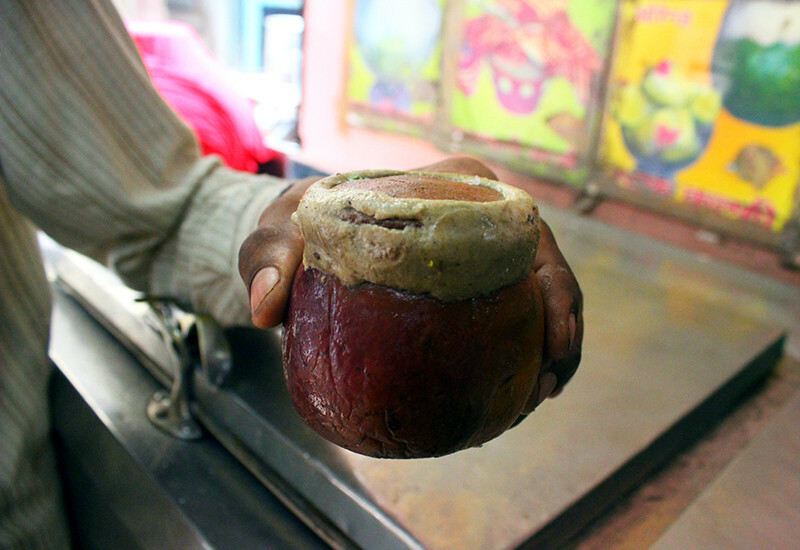 So head on over to this legendary shop located in a gali in CC and have yourself some delicious thandi-thandi kulfi!